Screen share with local computers. Is there a better alternative to ScreenSharingMenulet? Is ScreenSharingMenulet really the best app in Network category? Will ScreenSharingMenulet work good on macOS 10.13.4? 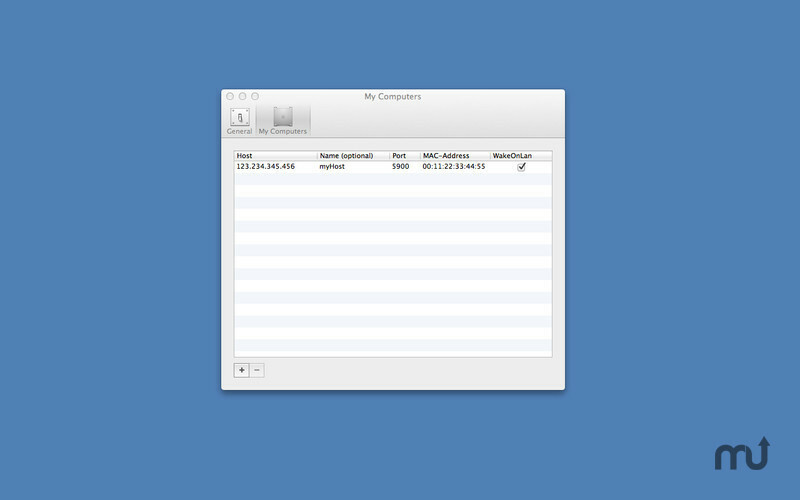 ScreenSharingMenulet searches for hosts (local, Back to My Mac or custom) which are available via Remote Frame Buffer. Found hosts will be displayed in the menu with name and optional IP address. Just select a menu item to connect to the appropriate computer. Add ScreenSharingMenulet to the startup items to keep it permanently in the menu bar. Features Retina display and AppleScript support. ScreenSharingMenulet needs a rating. Be the first to rate this app and get the discussion started!